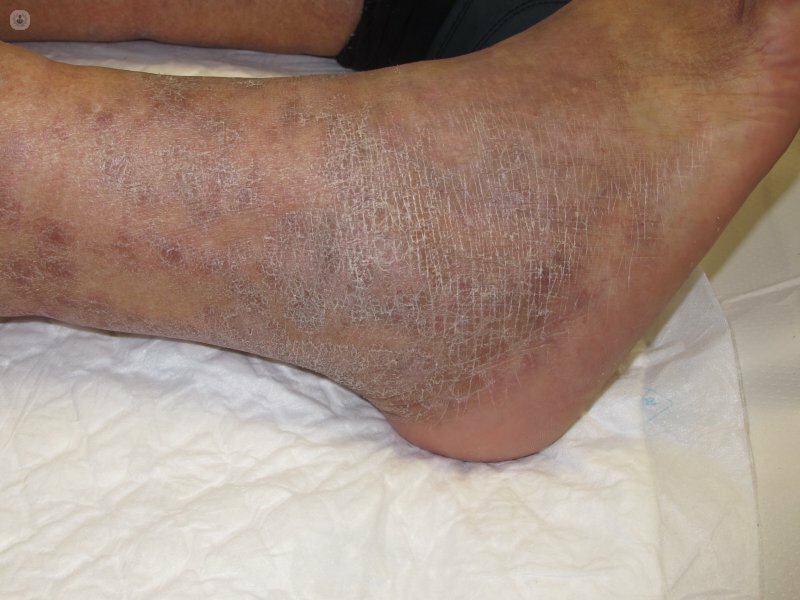 A common complaint from patients who suffer from chronic venous insufficiency is a red, itching rash. This rash, known as stasis dermatitis, is caused by the pooling of blood within the veins. Because the blood is not being moved properly through the veins, it builds up and causes increased pressure. The increased pressure leads to the leakage of a substance called fibrin, which is a fibrous protein necessary for the clotting of blood. 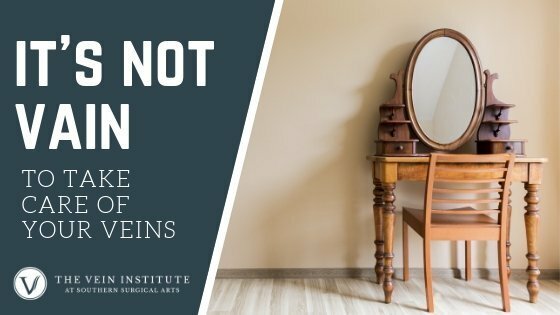 When it seeps out into surrounding tissues instead of remaining within the veins, it causes inflammation and cell death, resulting in red, inflamed, and itching skin at the surface. What Treatments are Available for Stasis Dermatitis? Patients may get some relief from stasis dermatitis by wearing compression stockings that promote proper blood flow and reduce pooling. 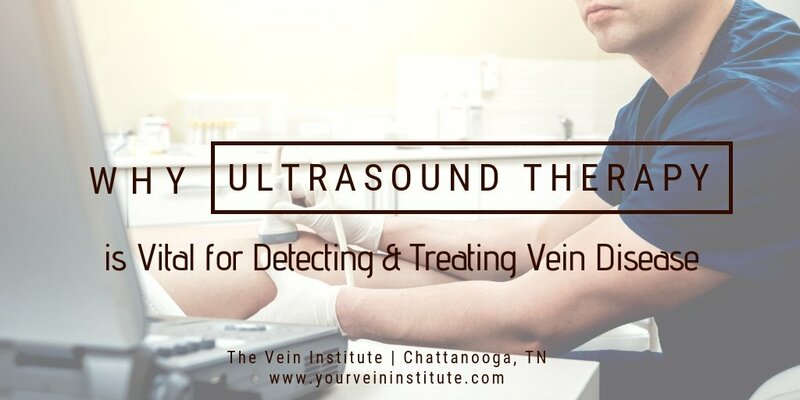 However, to get the best results, the underlying venous insufficiency must be resolved.